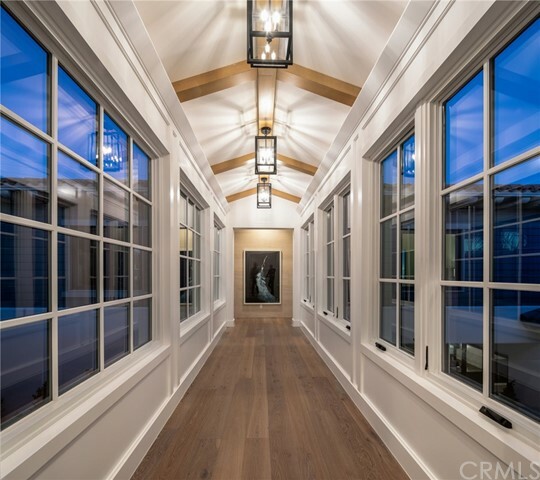 Modern Craftsman architecture with incredible curb appeal! 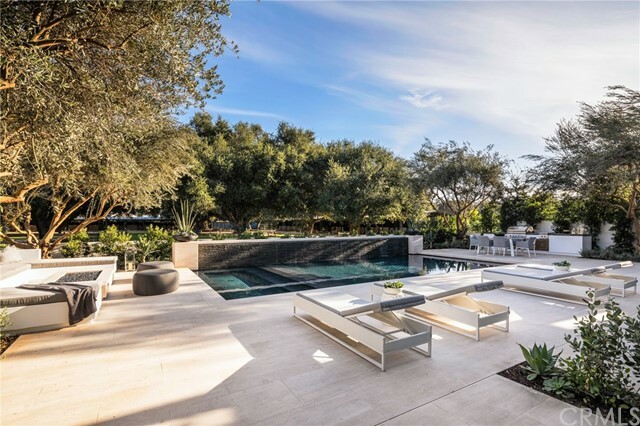 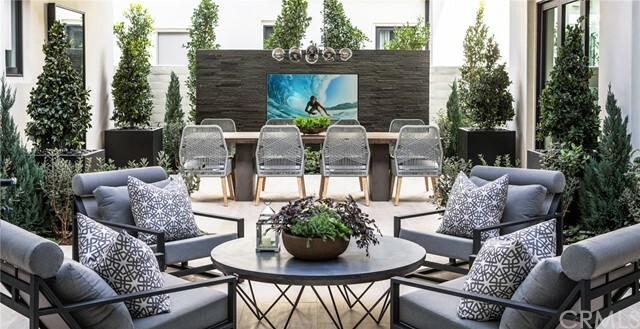 Unique facets including reflective water features framing the entrance, honed limestone walkways and patios, and walls of glass, shape this entertainer’s dream property. 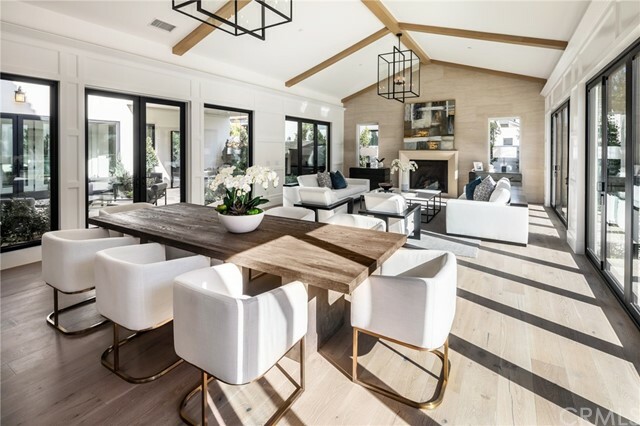 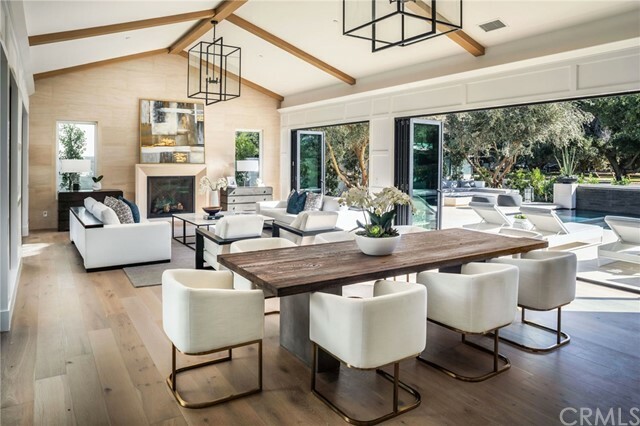 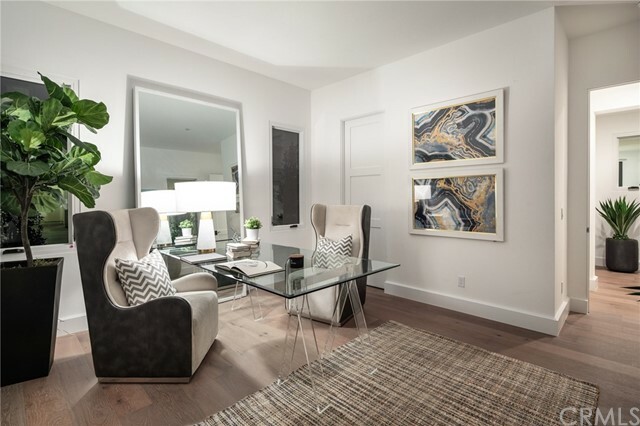 The luminous, sophisticated floor plan boasts all main living areas open to the center courtyard, drawing natural light and expanding the living spaces. 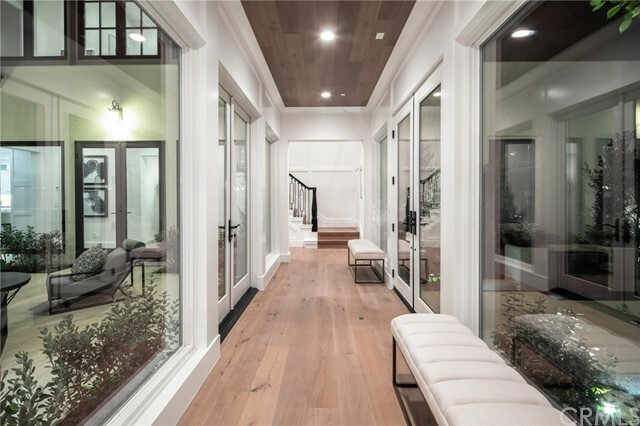 Upper level rooms also face this private open area, blurring the boundaries between landscape and architecture. 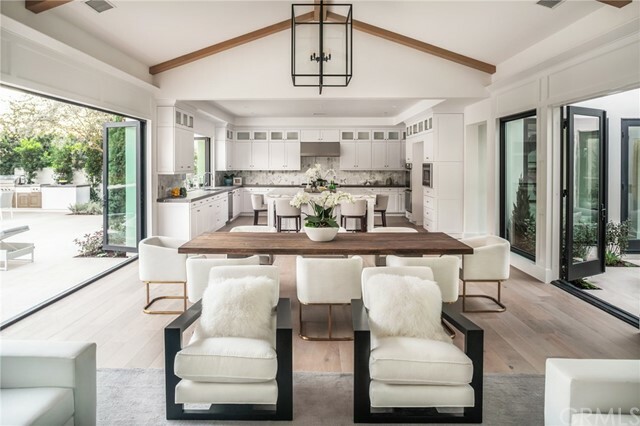 Multiple Bi-fold doors provide a seamless flow from the great room to the resort inspired pool and spa, highlighted by a water wall spanning the entire length of pool, a custom fire-lounge and built in BBQ; all enhanced by breathtaking views. 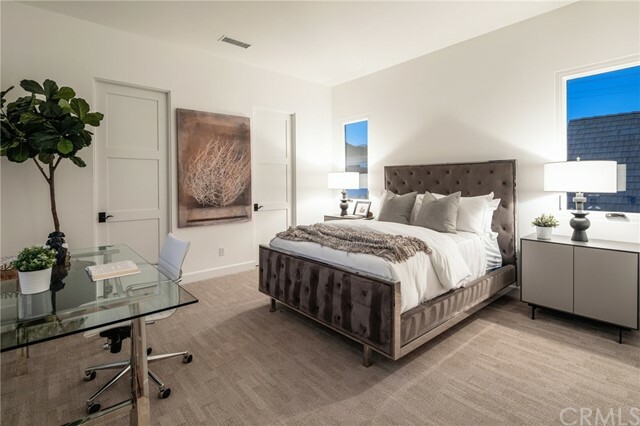 Eye catching 5 en-suite bedroom design includes a great room with limestone wall fireplace, French Oak floors, and 16’ French Oak wood beam ceilings. 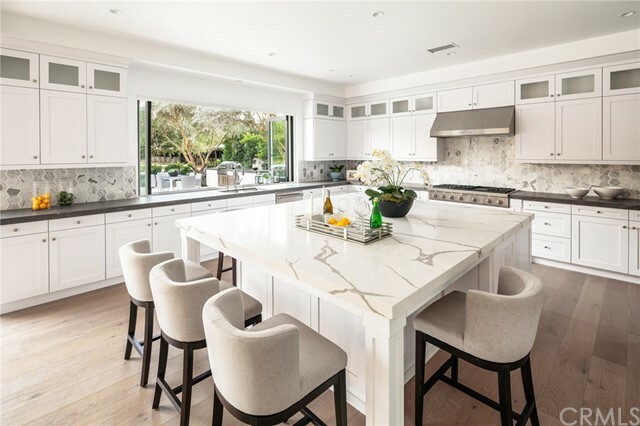 Oversized, designer kitchen features a large Calcutta quartz island, stunning cabinetry, stainless steel Thermador professional appliances, and honed quartz counters with Calcutta marble back splash. 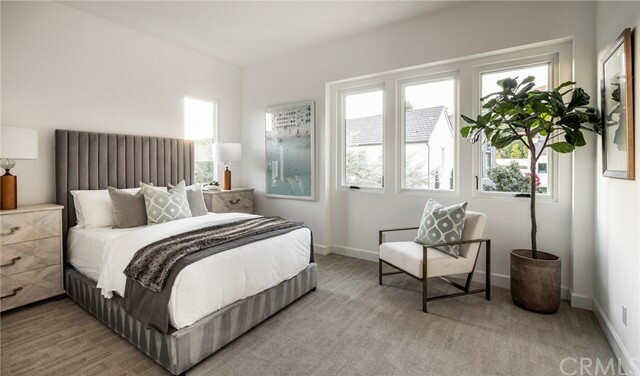 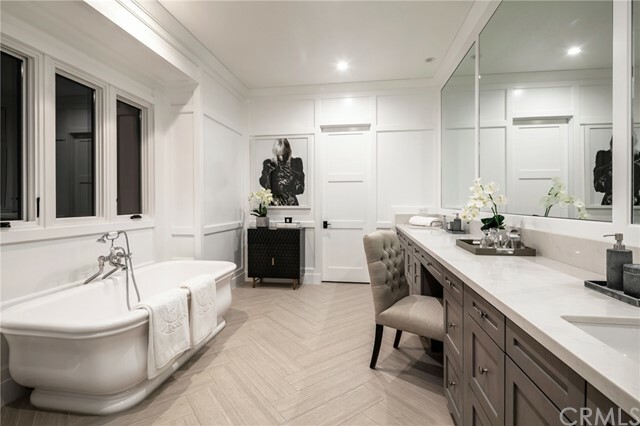 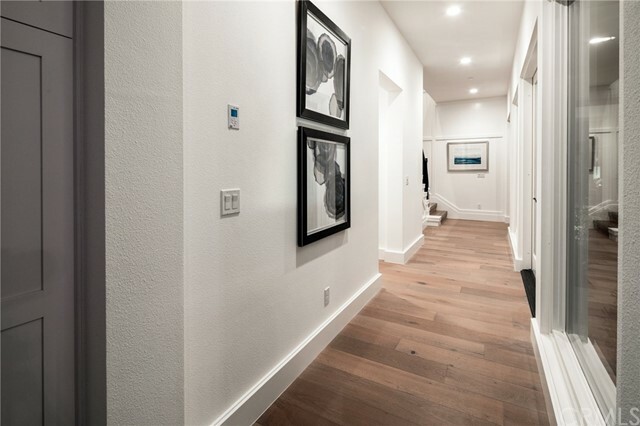 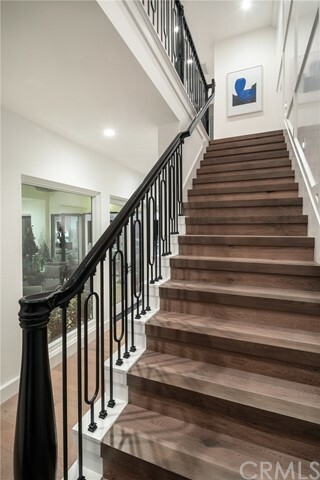 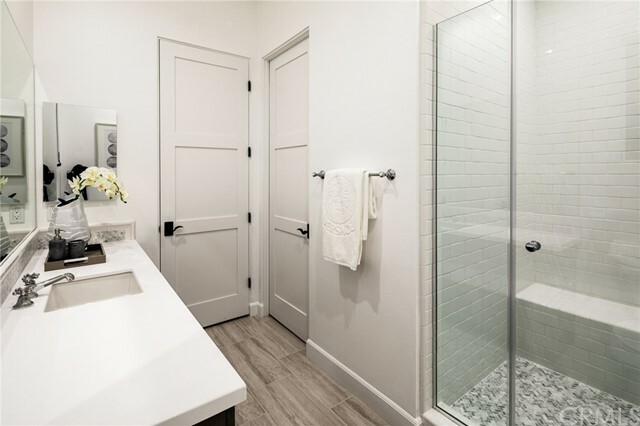 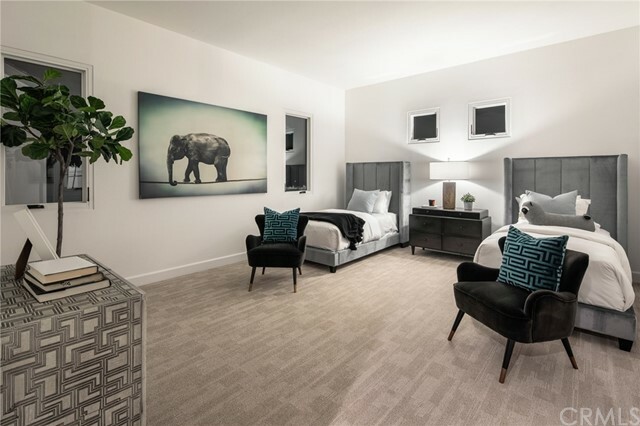 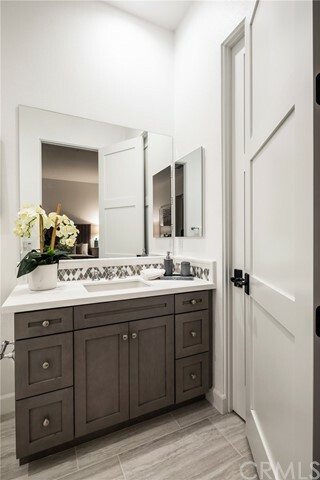 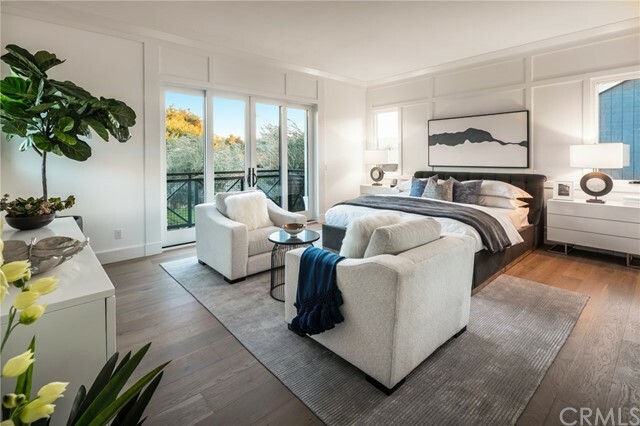 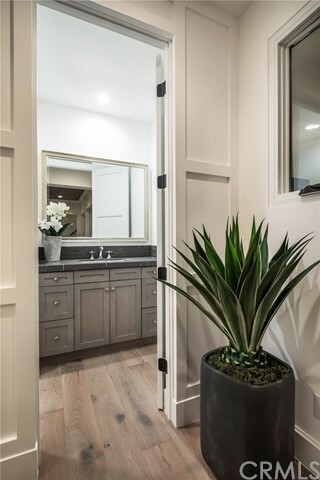 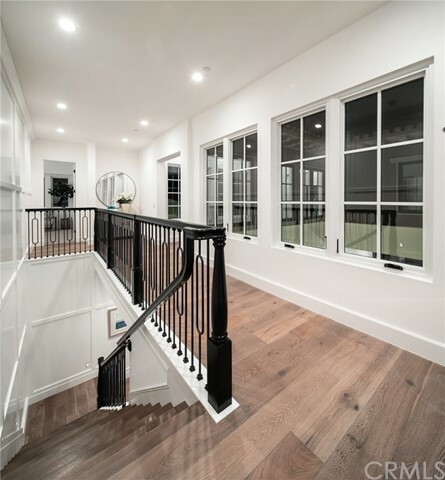 Luxurious master suite displays French Oak wood floors, raised wood panel walls, free standing tub, quartz counters, expanded walk-in closet, and private deck. 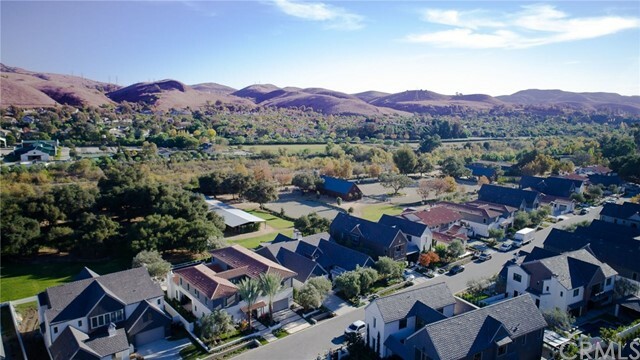 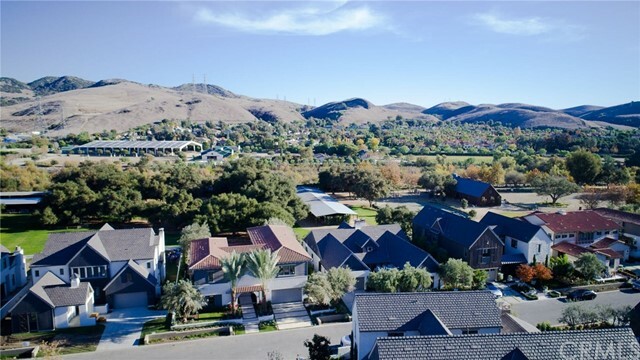 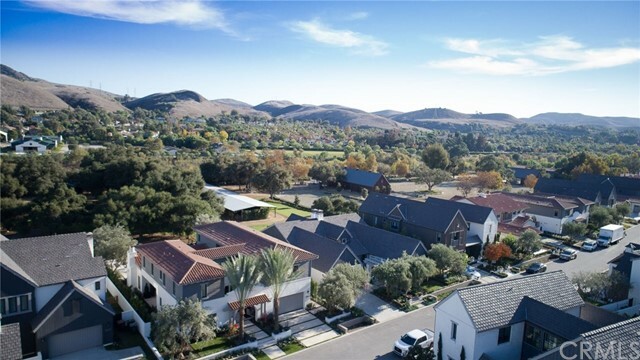 Award winning Oaks Farms community, adjacent to the historic and thoughtfully preserved Oaks Equestrian Center, offering exceptional views of meadow, Centurion Oak trees, and social barn.